Sony’s Shuhei Yoshida has silenced rumours that PS4 system architect and Knack creator Mark Cerny was finishing up development of The Last Guardian. The rumours surfaced in the run up to E3 earlier this month, before Sony actually re-revealed the game during a jaw-dropping press conference. But is Cerny involved in development of the long-delayed game? Not on a day-to-day basis, although he’s likely offering advice to any teams that are working on the PS4 system, according to Sony’s Shuhei Yoshida. “The way the rumour was written is not true. Mark has been helping many of our teams, the same way he’s giving advice to The Last Guardian team, especially on the technical side – he has deep, deep knowledge of the PlayStation 4,” he told GamesIndustry.biz. “Different teams need different types of help and we have the central tech group as well, these teams have also been helping too. So the rumours had it that Mark Cerny and the Knack team were finishing the game, that’s totally wrong. 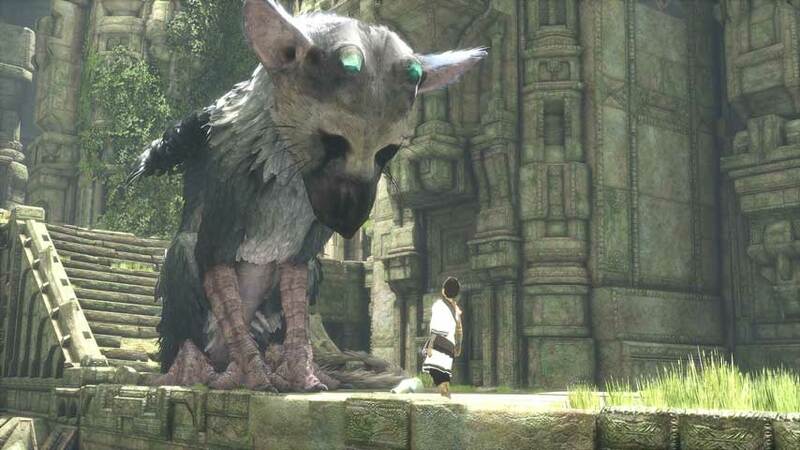 The Last Guardian is due for release in 2016. Hopefully.